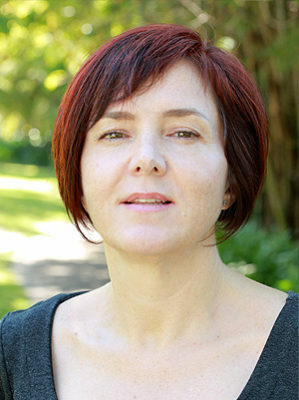 Janine Rauch held a senior policy position in first democratic South African government and since leaving the public service has worked as an independent consultant on community safety, governance and accountability in a range of other countries. At the time of becoming and ALI Fellow, she was working in Johannesburg on start-up strategy and learning for South African NGO Corruption Watch. Thereafter she led projects in Ethiopia, Burma (Myanmar) and Uganda, tackling issues such as community safety and corruption. She returned home to Johannesburg in May 2018. Janine has degrees in Criminology from the University of Cape Town (South Africa) and Cambridge University (UK); and a post-graduate diploma in monitoring and evaluation methods from Stellenbosch University (South Africa). She is an Associate at the Centre for Criminology at the University of Cape Town and a Senior Security Sector Reform Advisor for the International Security Sector Advisory Team (ISSAT).